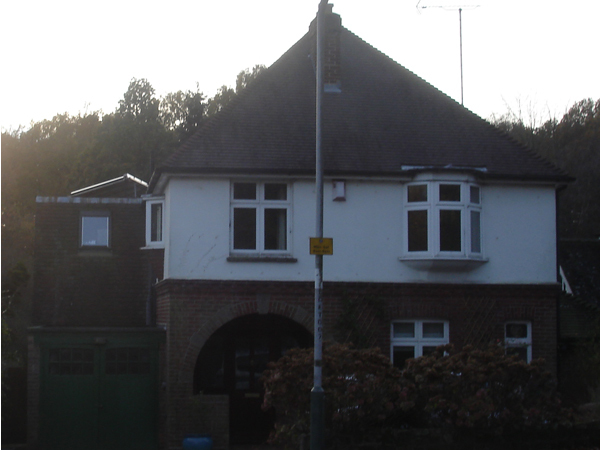 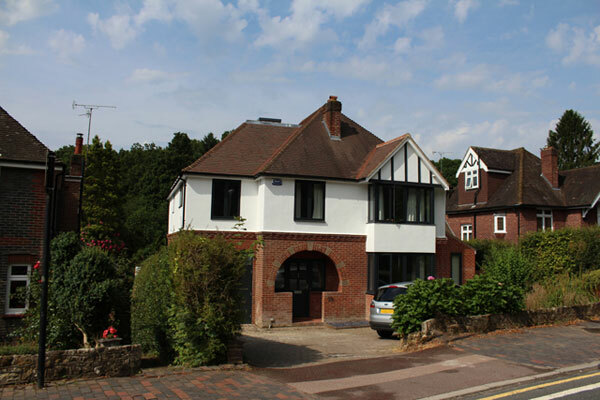 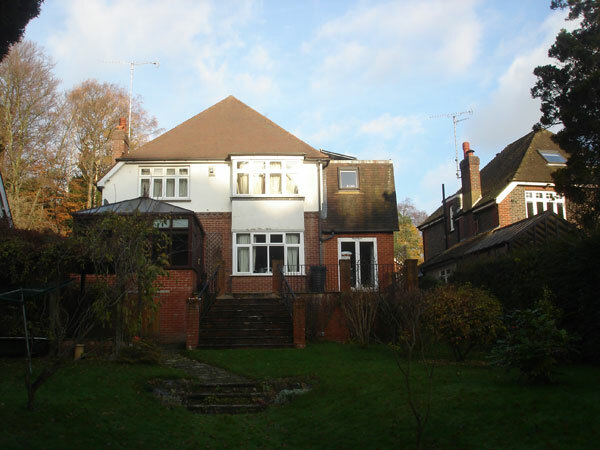 This is a 1930s property in Tunbridge Wells. 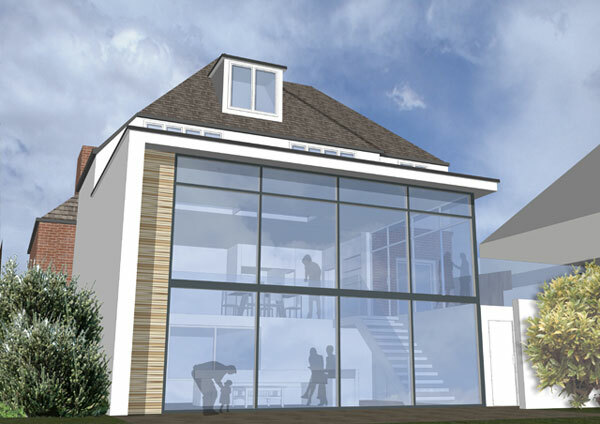 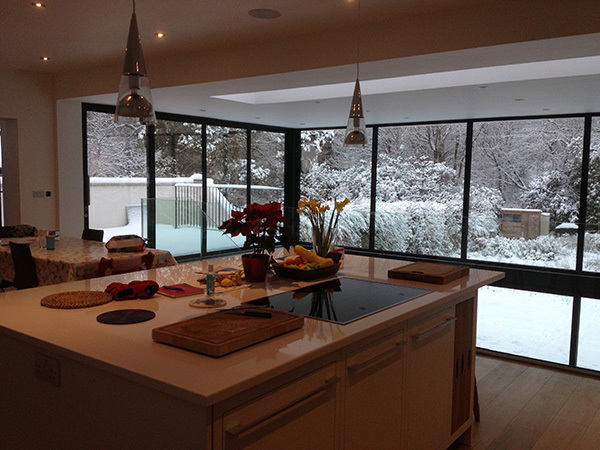 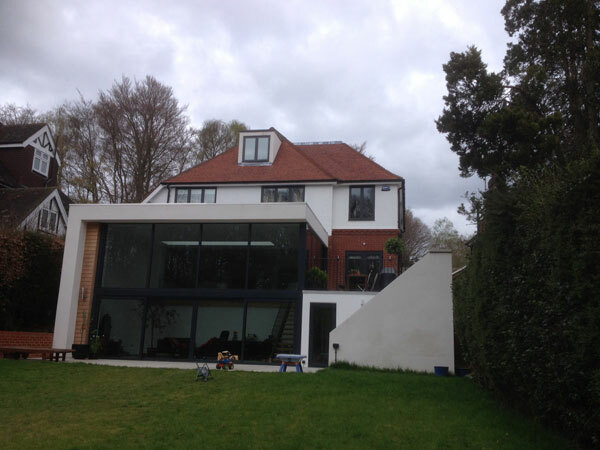 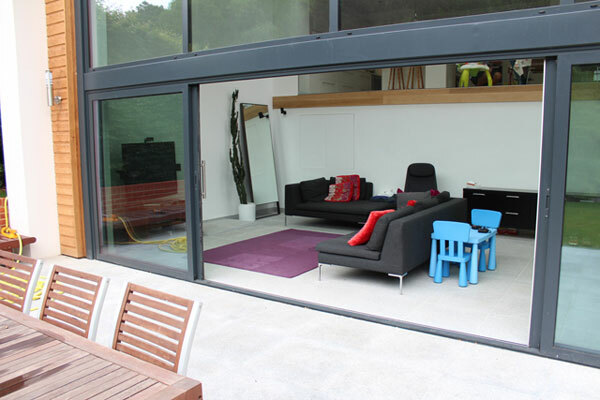 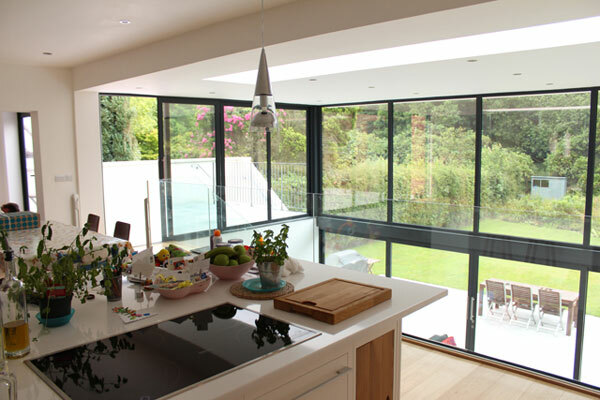 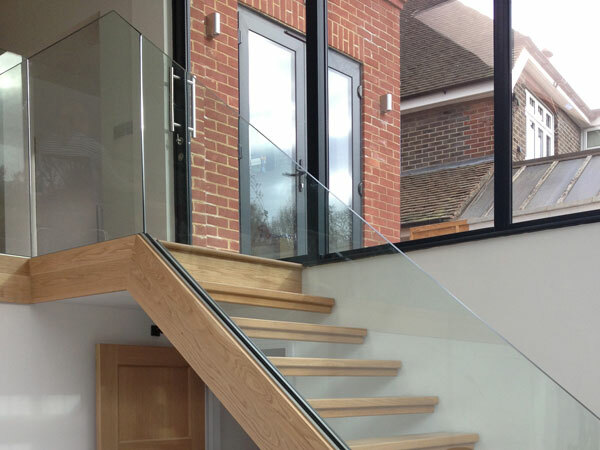 The architecture and design was by James Cooper of Open Architecture in Sevenoaks. 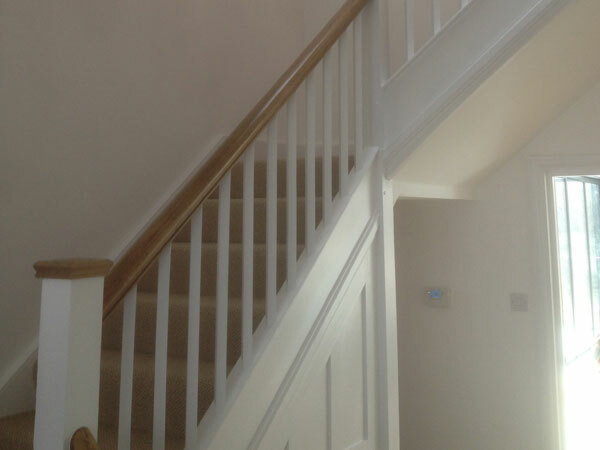 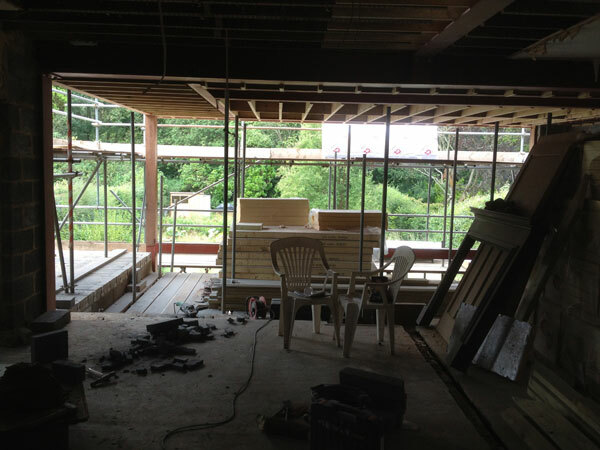 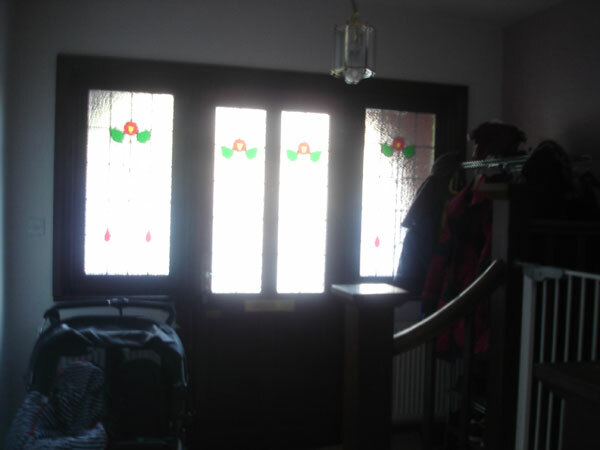 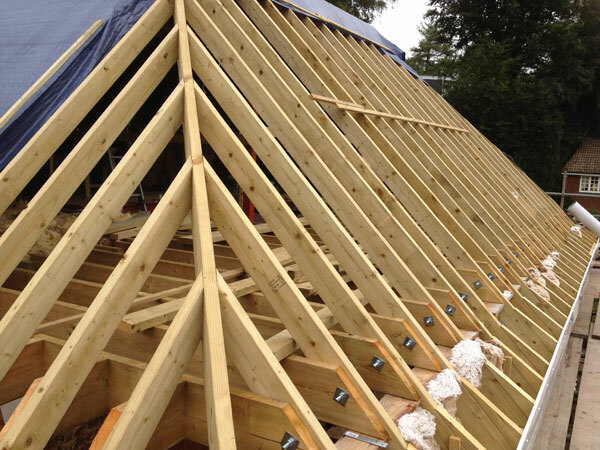 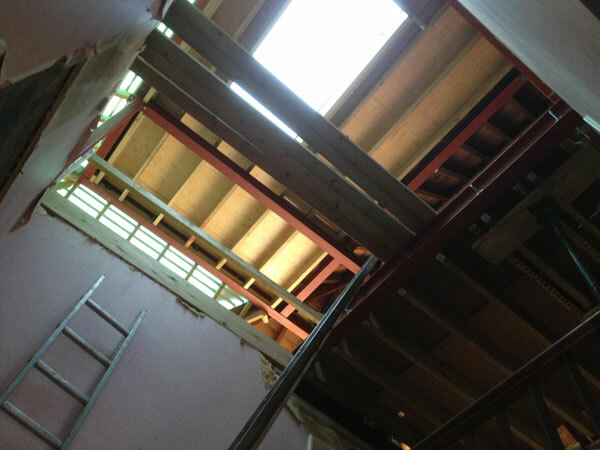 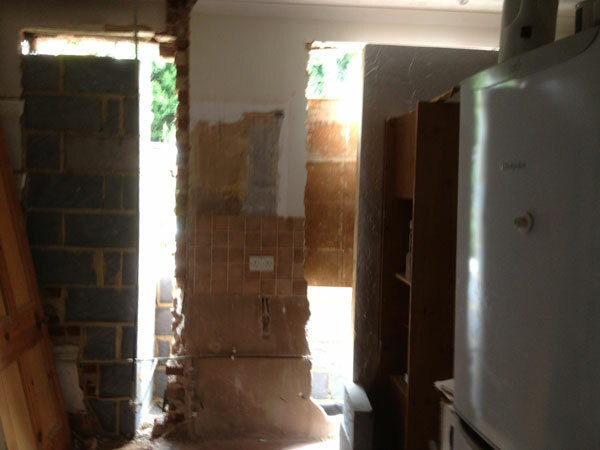 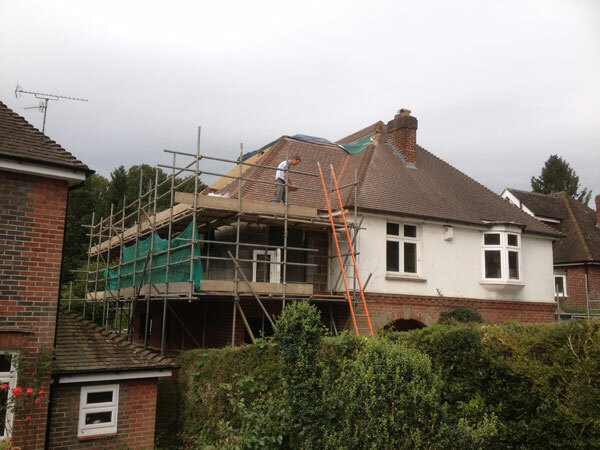 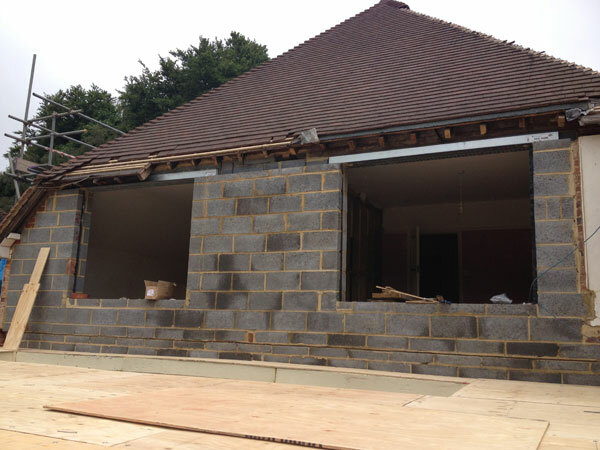 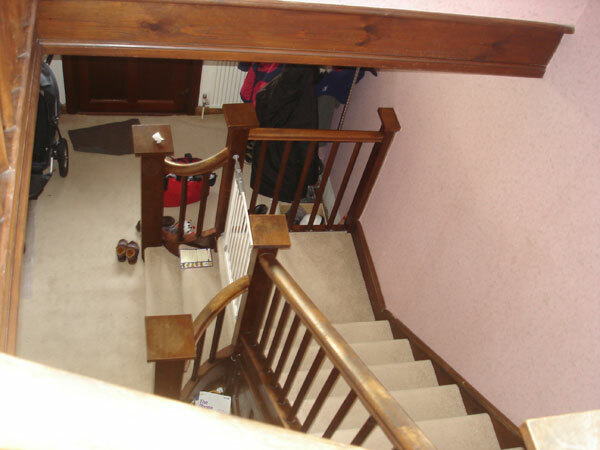 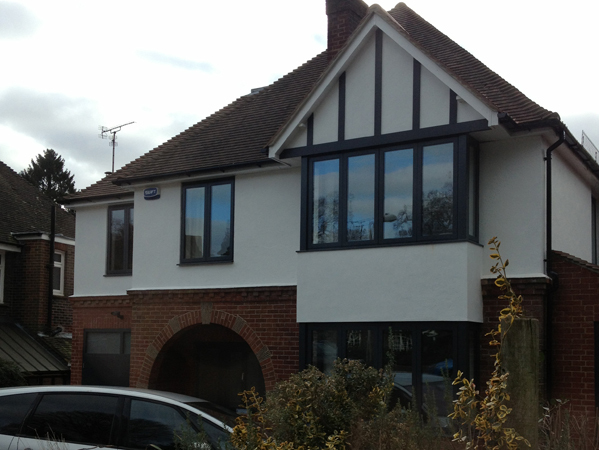 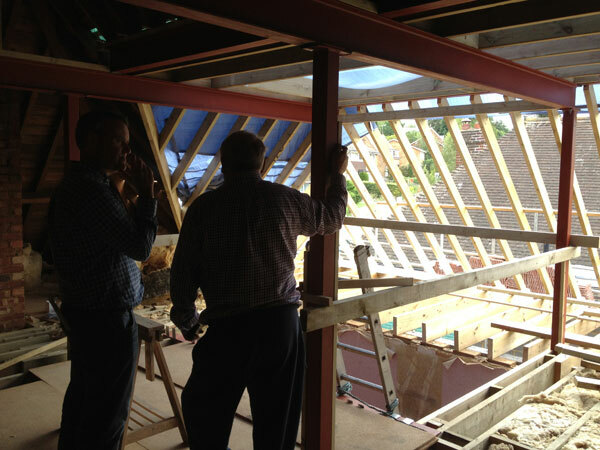 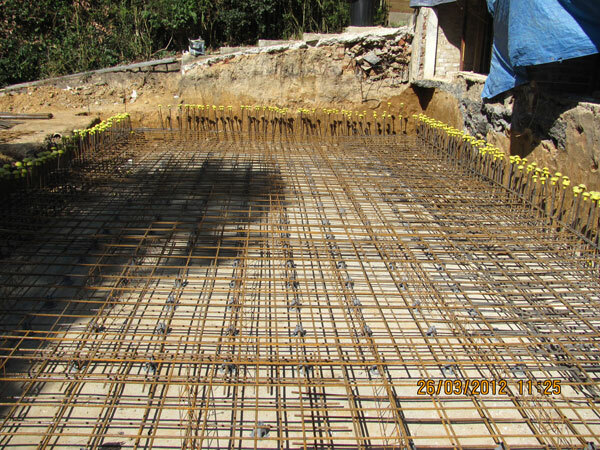 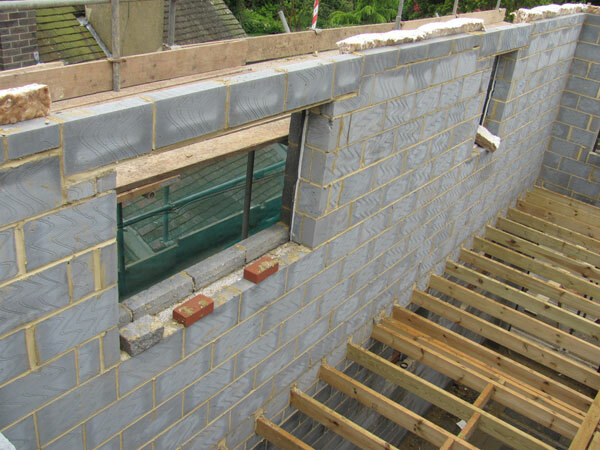 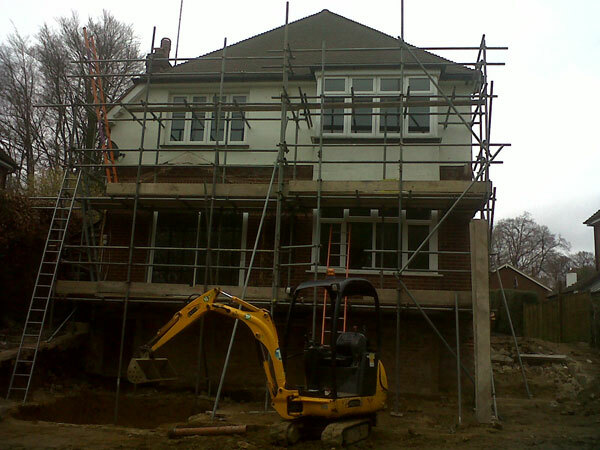 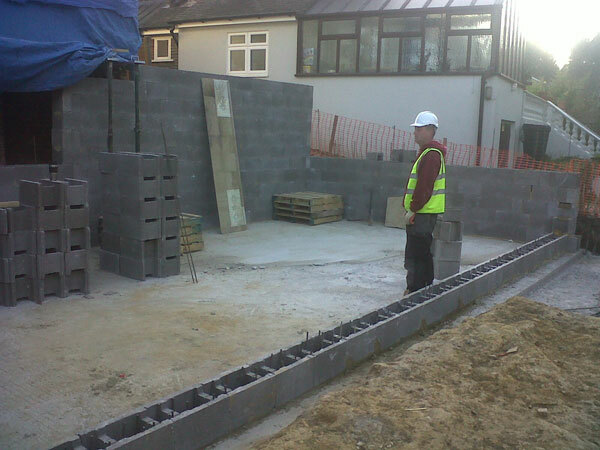 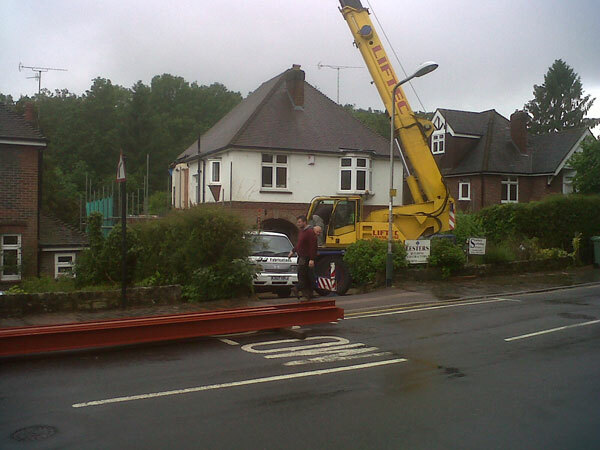 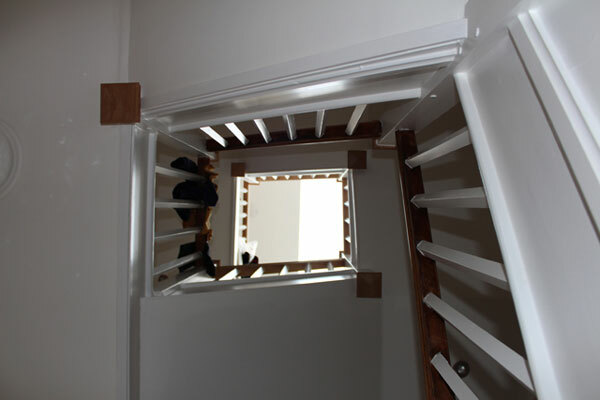 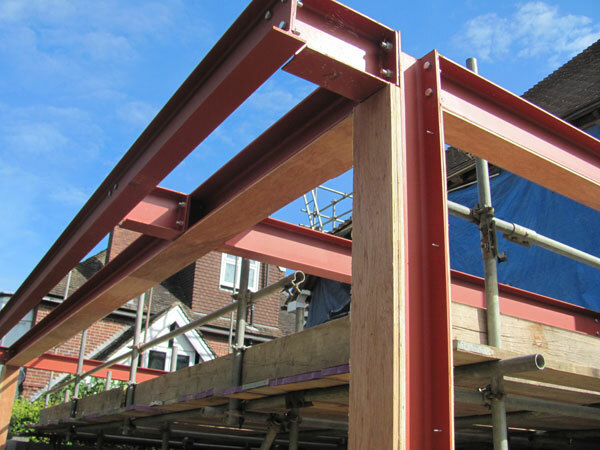 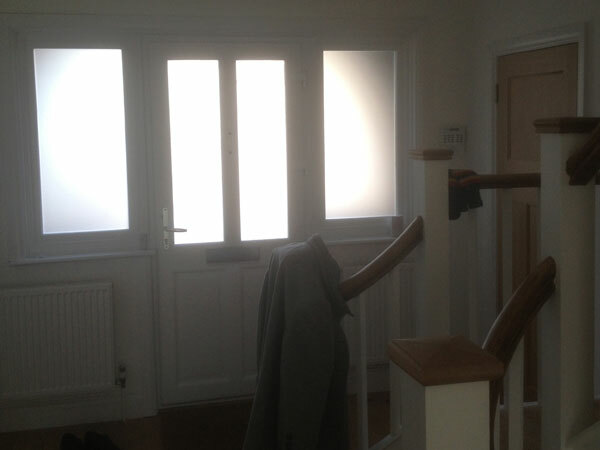 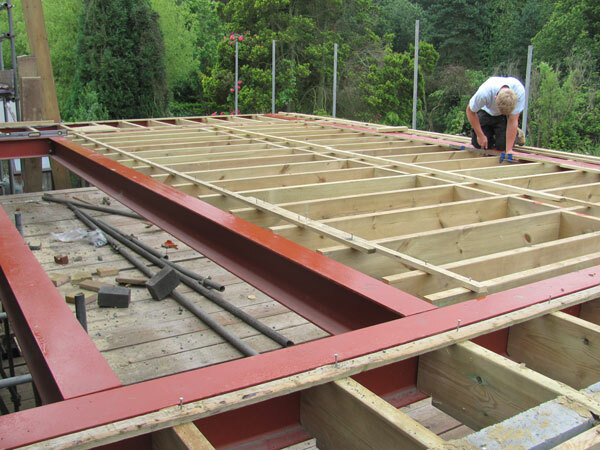 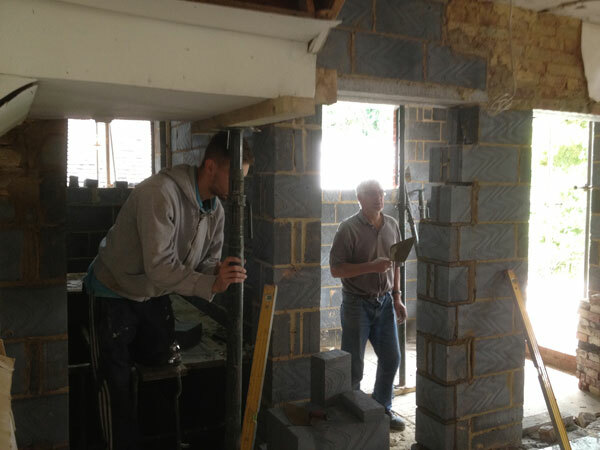 All the building work was carried out by Lesters Builders. 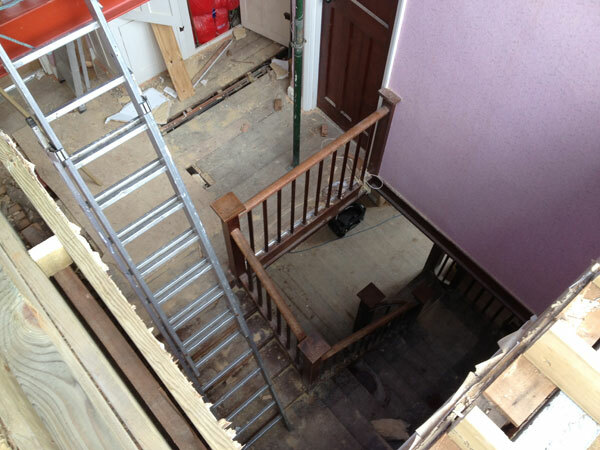 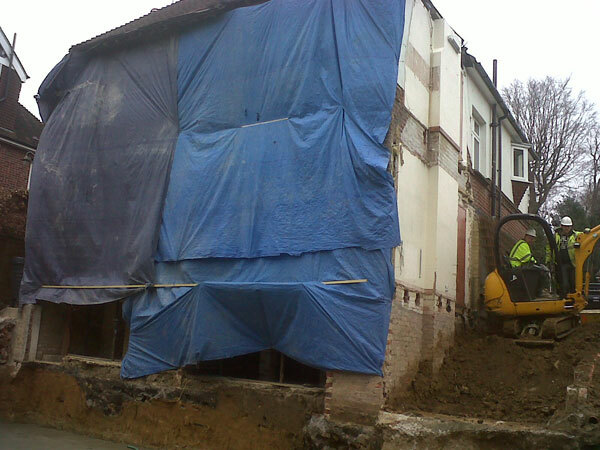 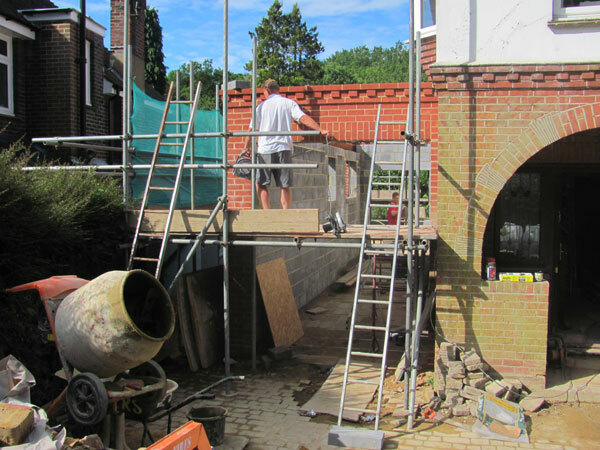 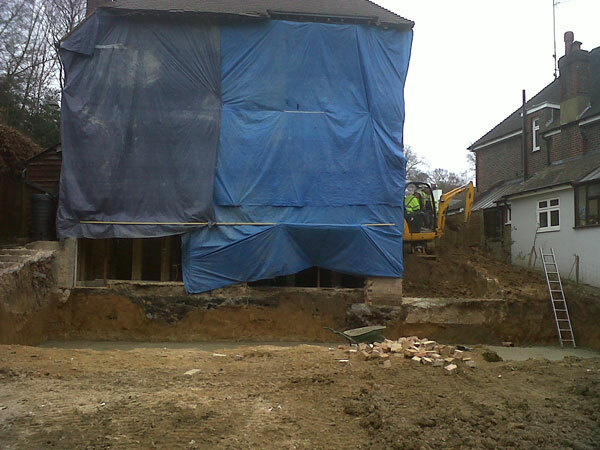 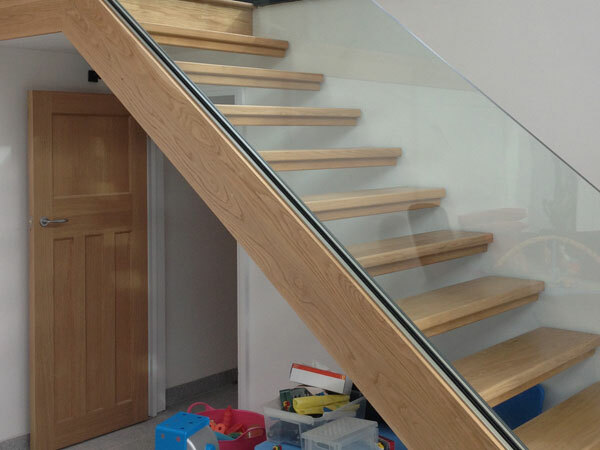 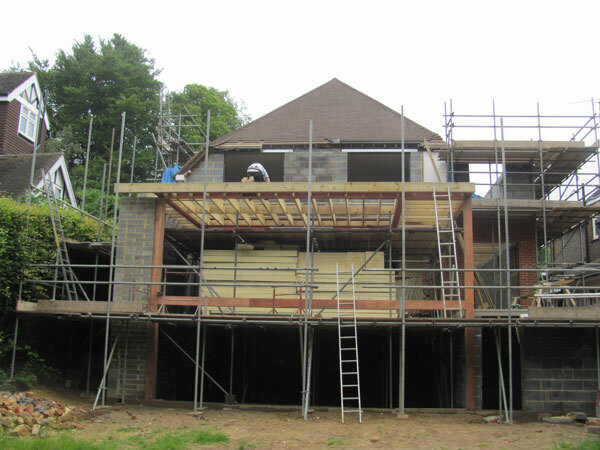 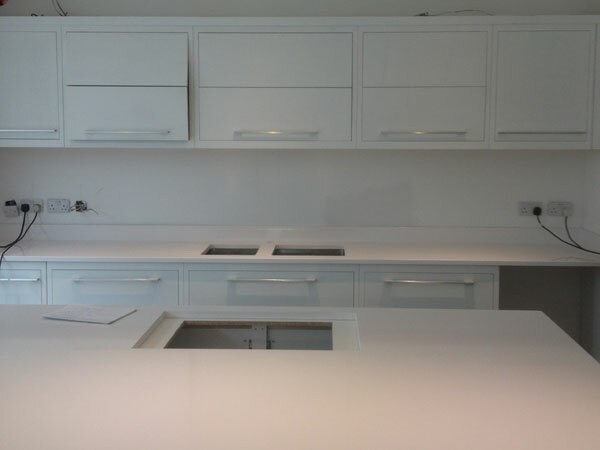 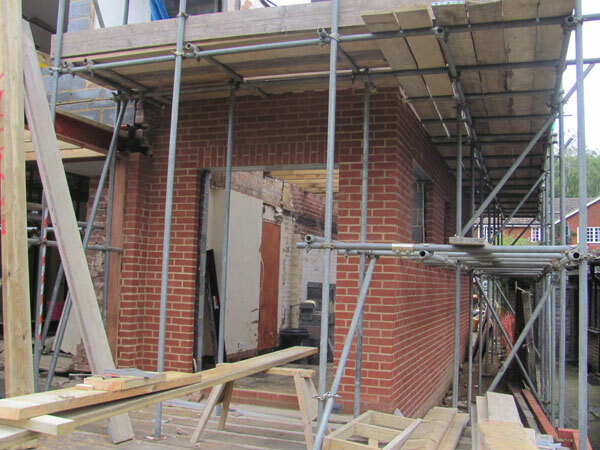 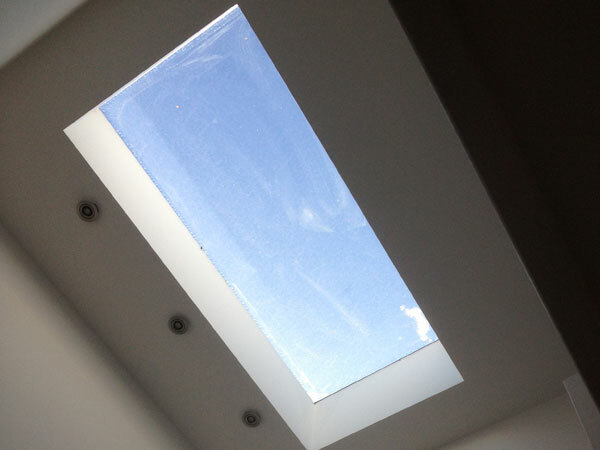 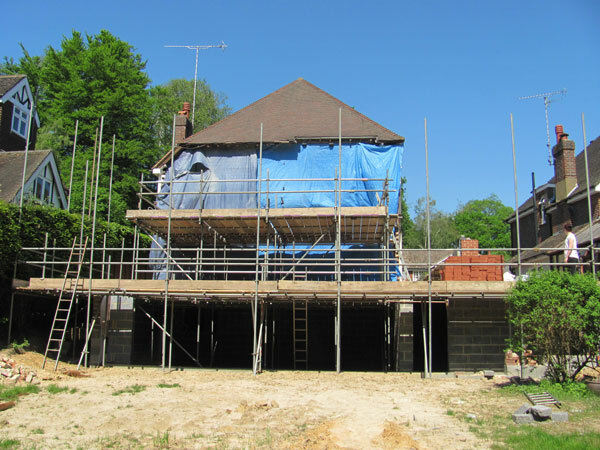 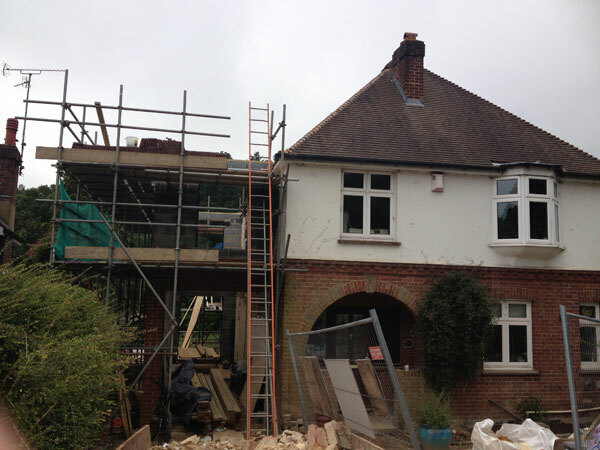 The project involved the demolition of 2 small extensions and the erection of a 2 story side extension to create a Play Room, Garage, Dressing Room and En-suite Bathroom. 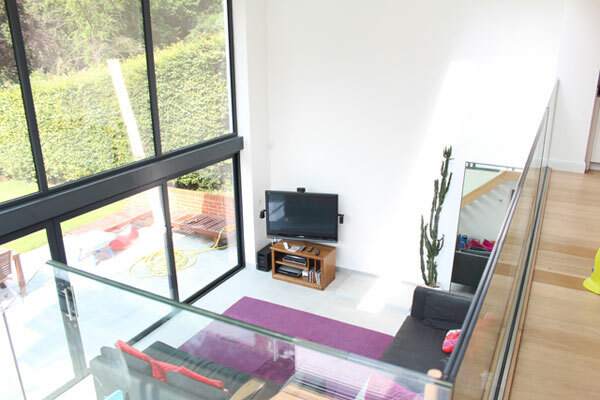 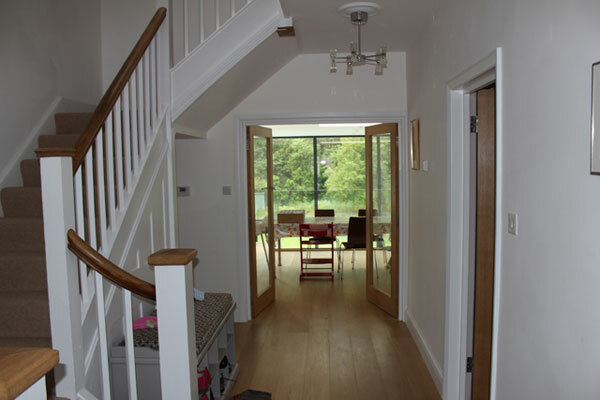 The rear extension provided an increased height Family Room and new Kitchen as well as Boot Room and lower floor Cloakroom and a wow factor ‘to die for’ as your walk through the house. 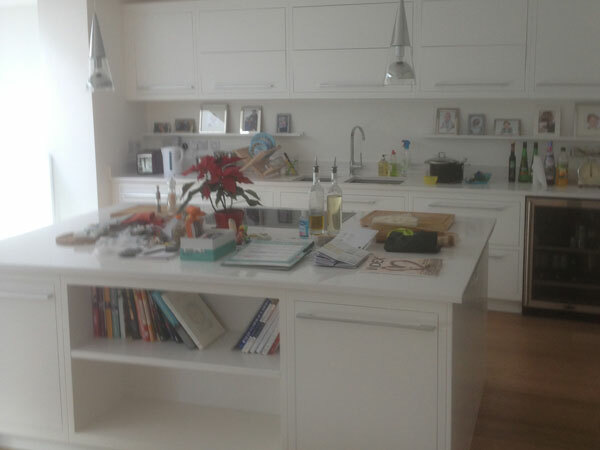 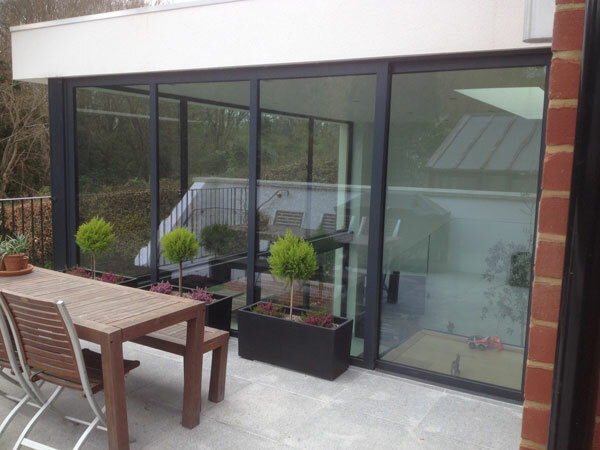 The smaller side extension on the other side provided a Study and Utility area.